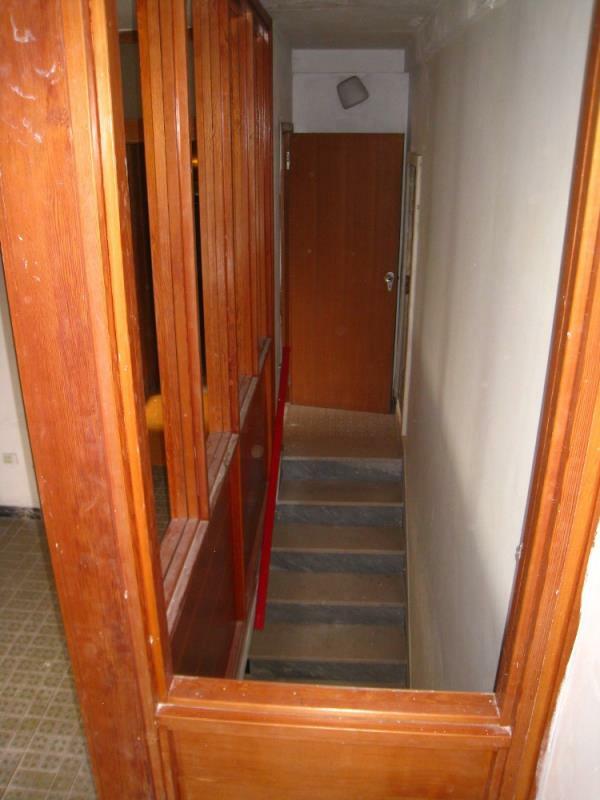 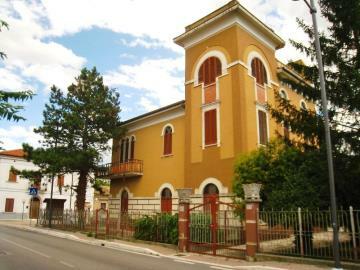 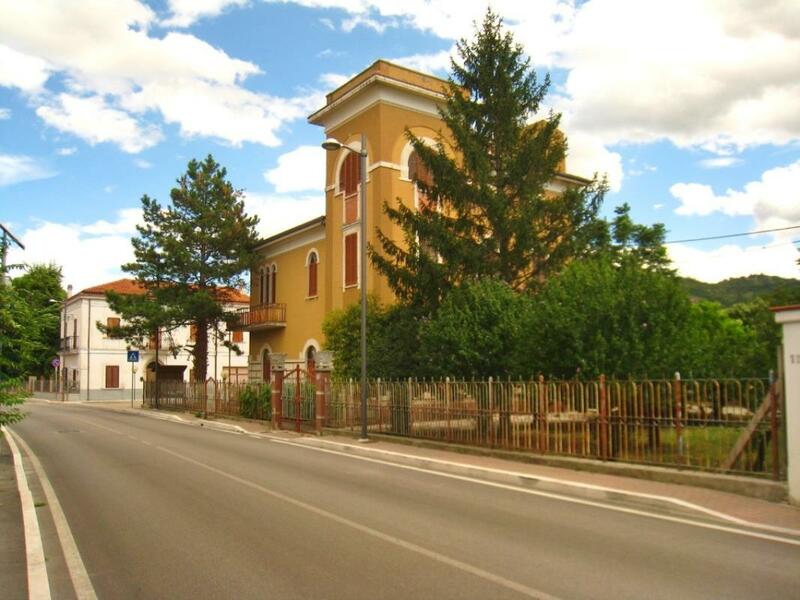 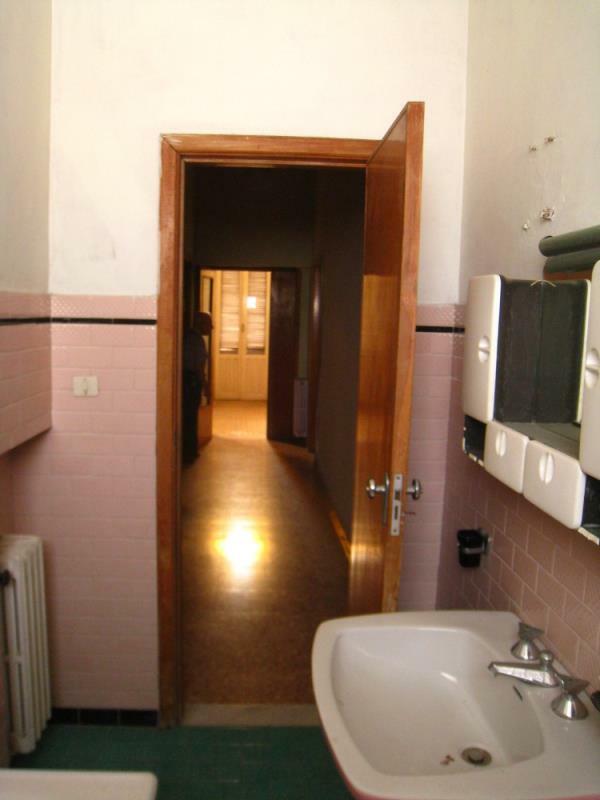 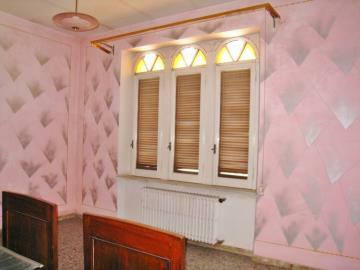 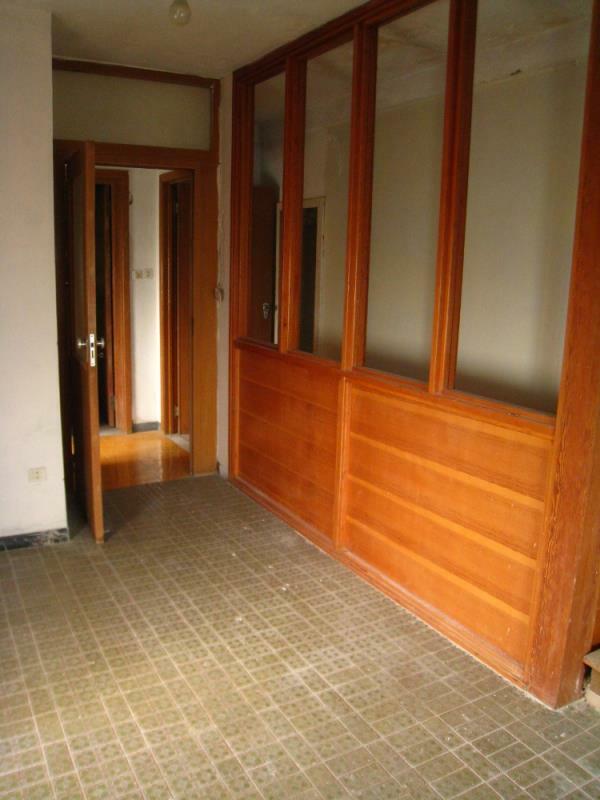 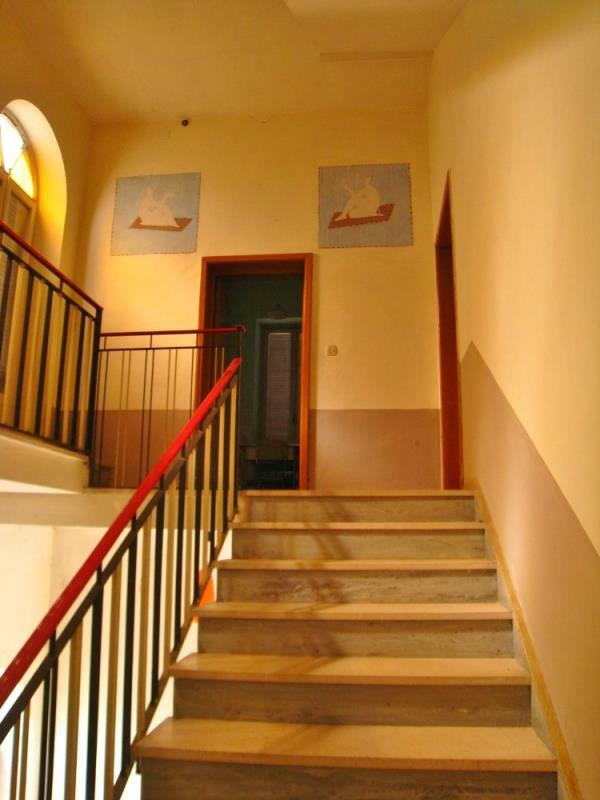 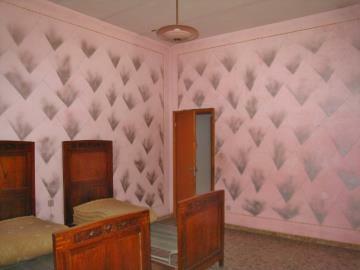 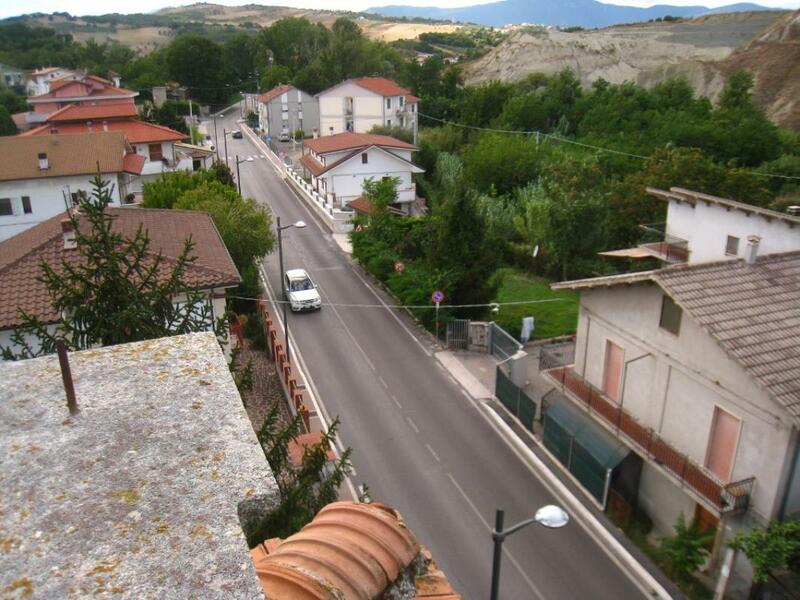 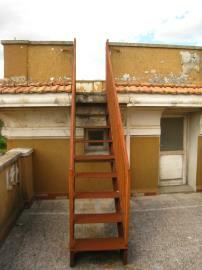 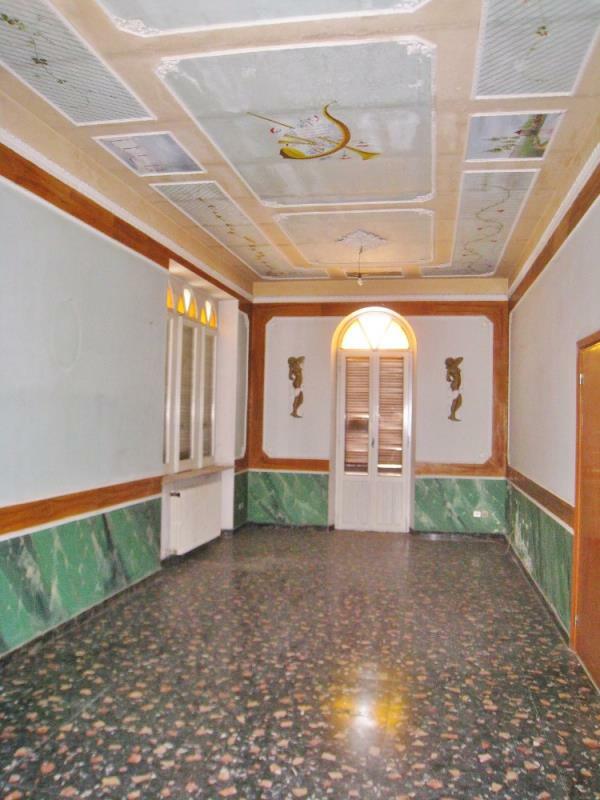 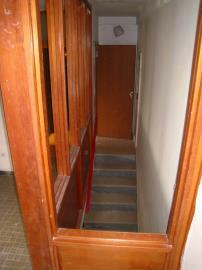 Large Art Nouveau property in Abruzzo Ref: S1517, Alanno, Abruzzo. Italian holiday homes and investment property for sale. 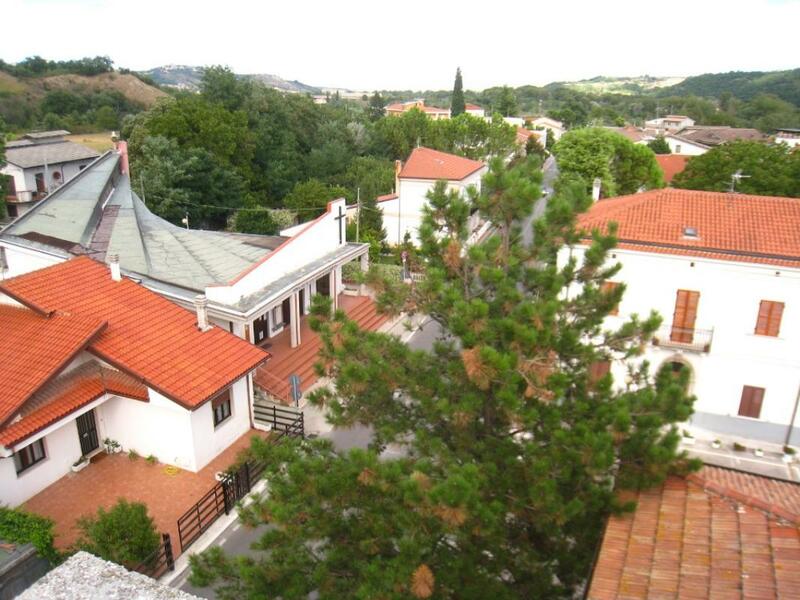 Imposing 4-storey Art Nouveau home measuring a sprawling 430sq m and with a 900sq m fenced garden in Alanno, Abruzzo. 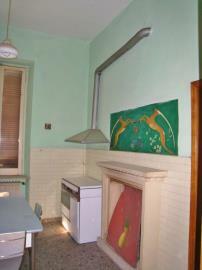 Ground floor: Dining room with fireplace, kitchen, 2 bedrooms, bathroom. 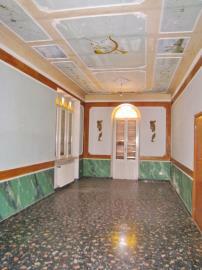 First floor: Living room with vaulted ceiling painted with frescoes, dining room, kitchen, 2 bedrooms, bathroom. 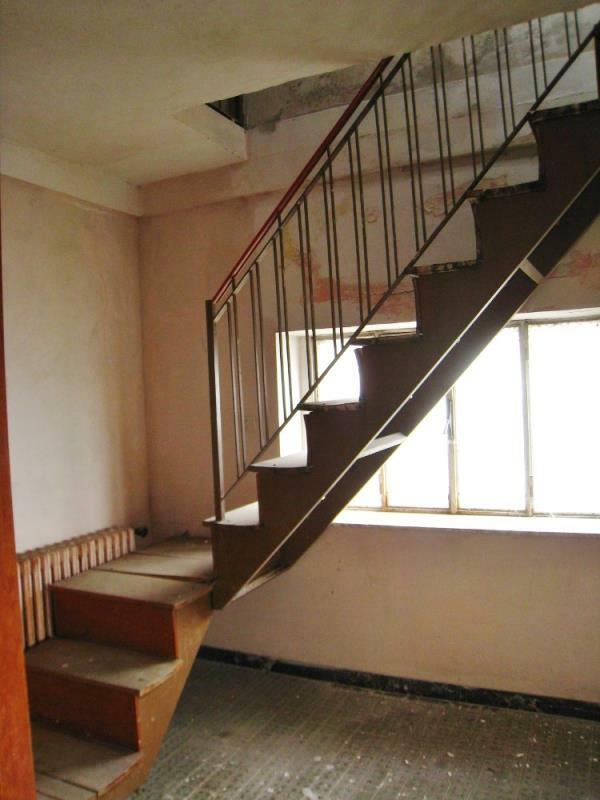 This floor also has a balcony. 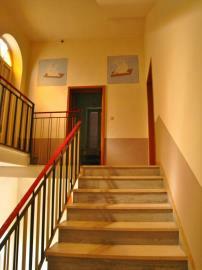 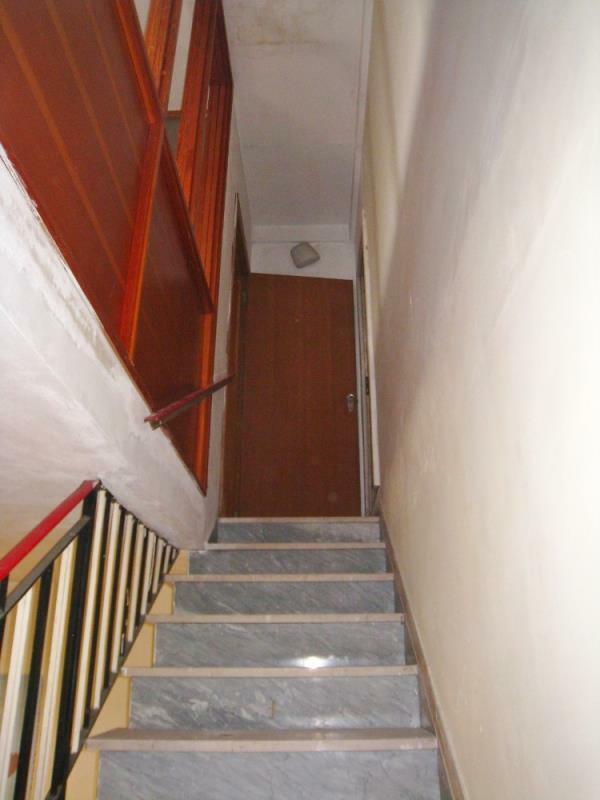 Third floor: A staircase leading to the laundry room and a terrace. Fourth floor: Spacious 40sq m terrace with views over the countryside and mountains. The property also has a garage, cellar and a number of storage rooms. 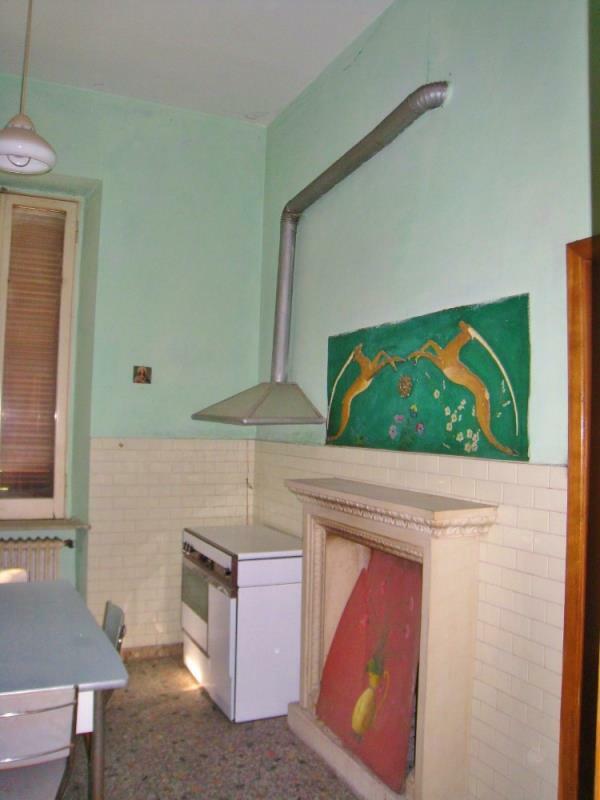 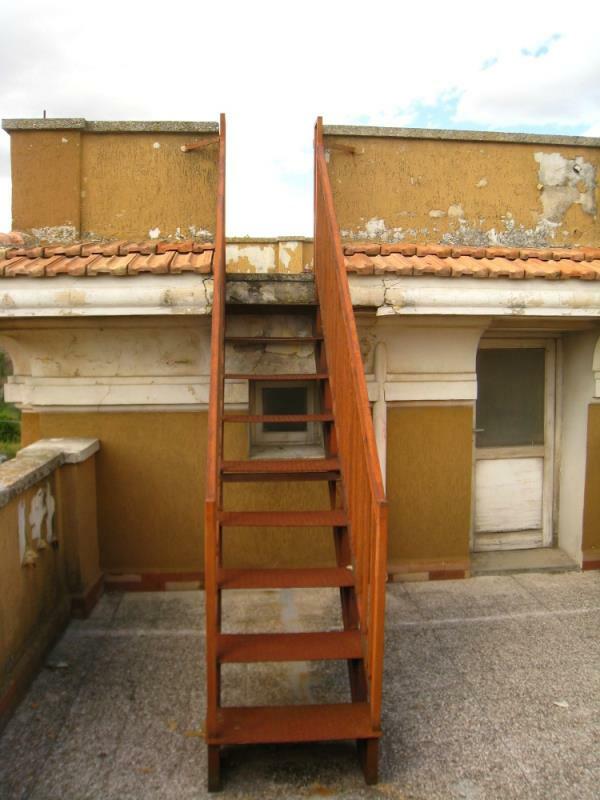 The property is habitable but may benefit from some minor renovation. The garden is planted with fruit and evergreen trees.